The Irish lifestyle is about welcoming, enjoyment and genuine human connections. This genuine Irish way of life brings people together to socialize and share memorable moments and stories. 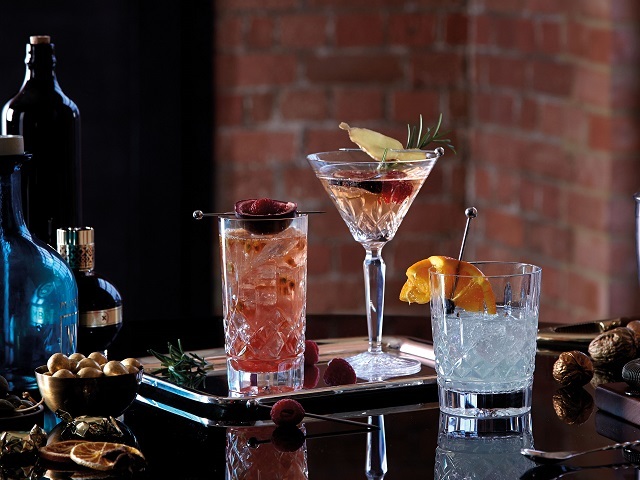 Waterford is an Irish premium lifestyle brand that enables people to celebrate conviviality. With a vision to enhance your quality of life through the Irish way of living and the belief that life is better when shared.